Ekta Kapoor has made some amazing shows on the small screen and runs it like a pro and similarly, her fictional daily soap Naagin has always grabbed the attention of the audience because of the unique content, actors, costumes, and storyline. 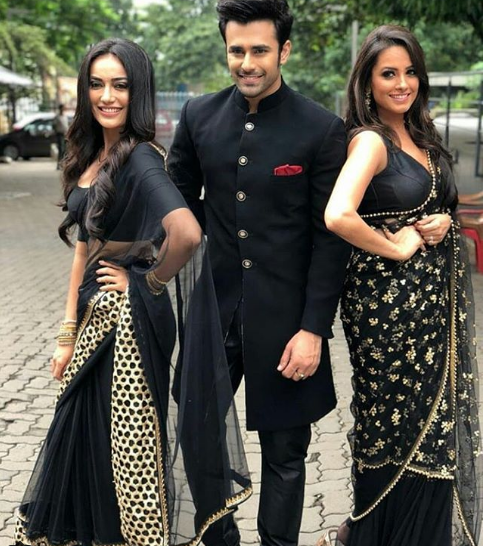 Naagin 3 happens to be the third installment of the show that has Surbhi Jyoti, Anita Hassanandani, Pearl V Puri and Rajat Tokas in the leading roles. Unlike the previous seasons the show, this season of the show did not manage to gather enough audience and when it achieved, it was for a short interval of time. This was quite visible on the BARC TRP list when the position and the numbers of the show dripped down to number two position. Now, it seems as the makers are keen on bringing the show back on number one as some new and exciting twists and turns are soon going to unfold in the show. ALSO READ: Bigg Boss 12 winner Dipika Kakar aka Simar opens up about her ugly past and divorce and you will be shocked! 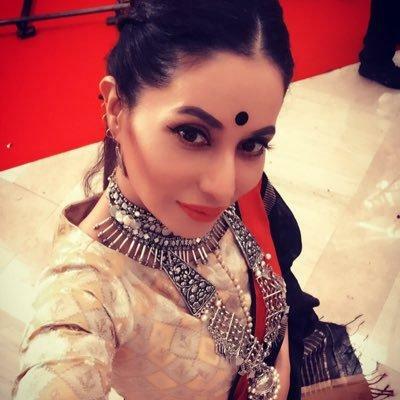 As per the latest reports, Ekta has decided to take Ishqbaaaz actress Mreenal Deshraj on board who will be seen playing the role of a serpent in the show. Her character in the show will be named as Rohini and she will take the form of a serpent only when she wants to kill someone. 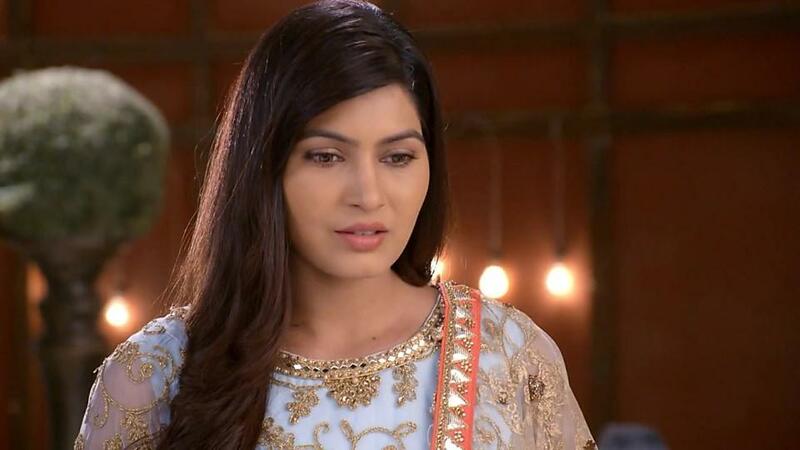 It will be exciting to see as to what will be the big change in the life of Bela and Vish will take place after her entry. The twists just not end here. 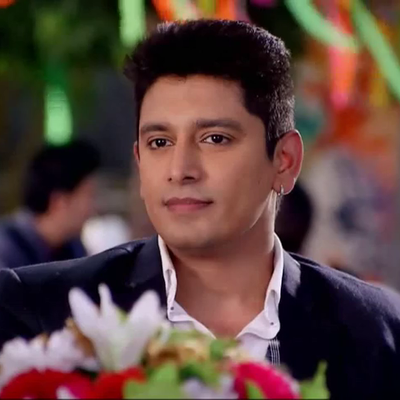 There are also reports which suggest that the show will soon witness the entry of a new family in the show and with this, there will be an entry of four new characters which will be played by Khushwant Walia, Sangeeta Chauhan, Mala Salaria and Aditi Sharma. It will be exciting to see as to how this new twist in the show will unfold. Meanwhile, stay tuned to us for more updates.